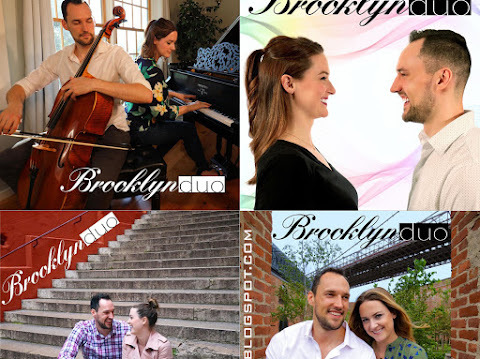 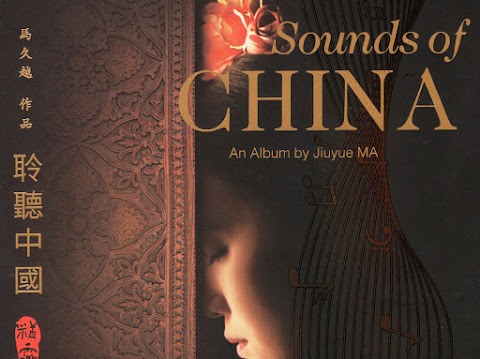 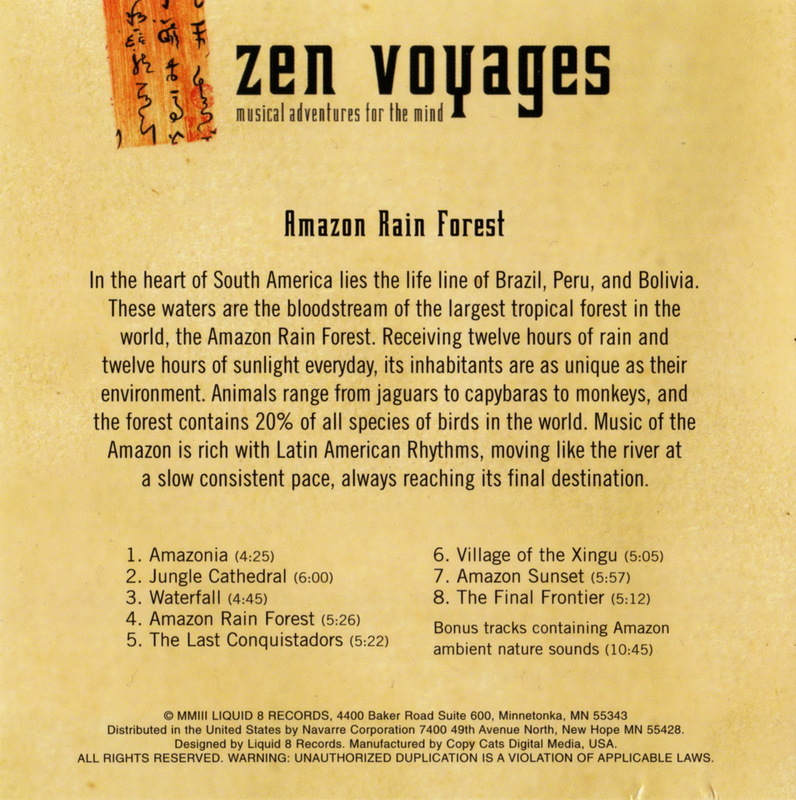 Download link at http://vnltue.blogspot.ca/2011/11/new-agenatural-sound-zen-voyages-amazon.html is dead. 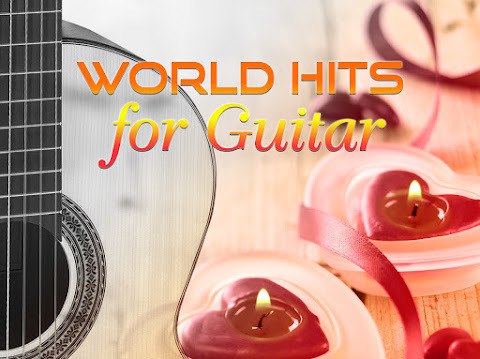 Please fix it. 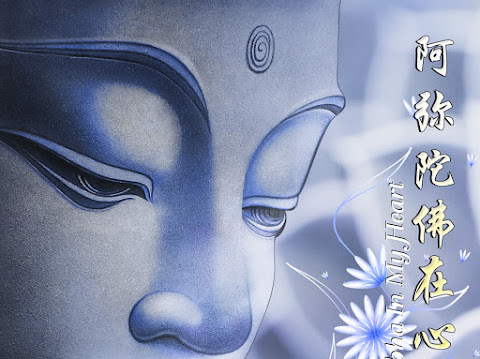 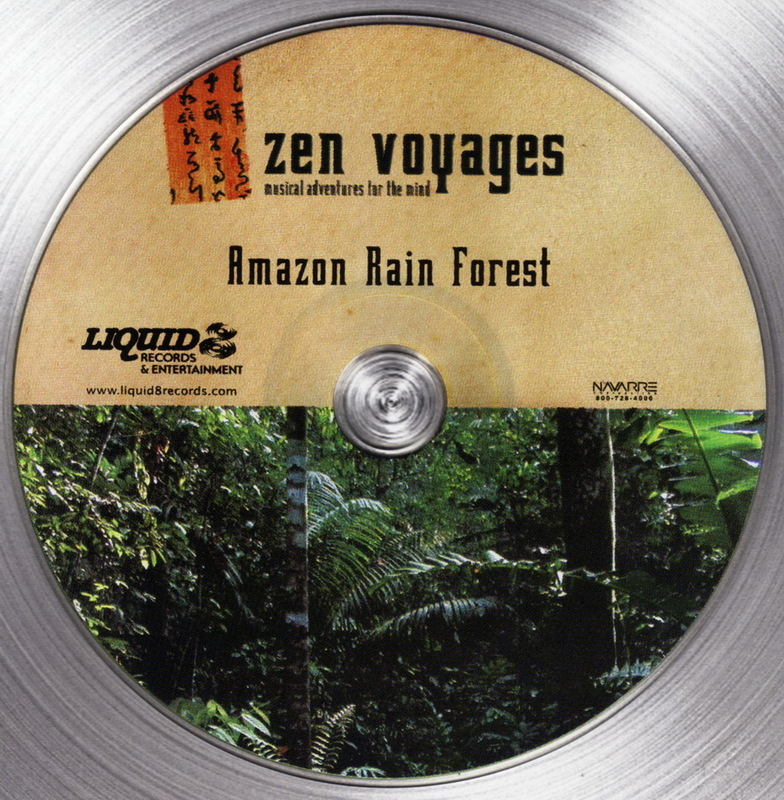 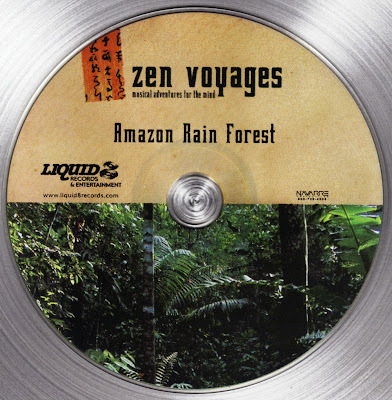 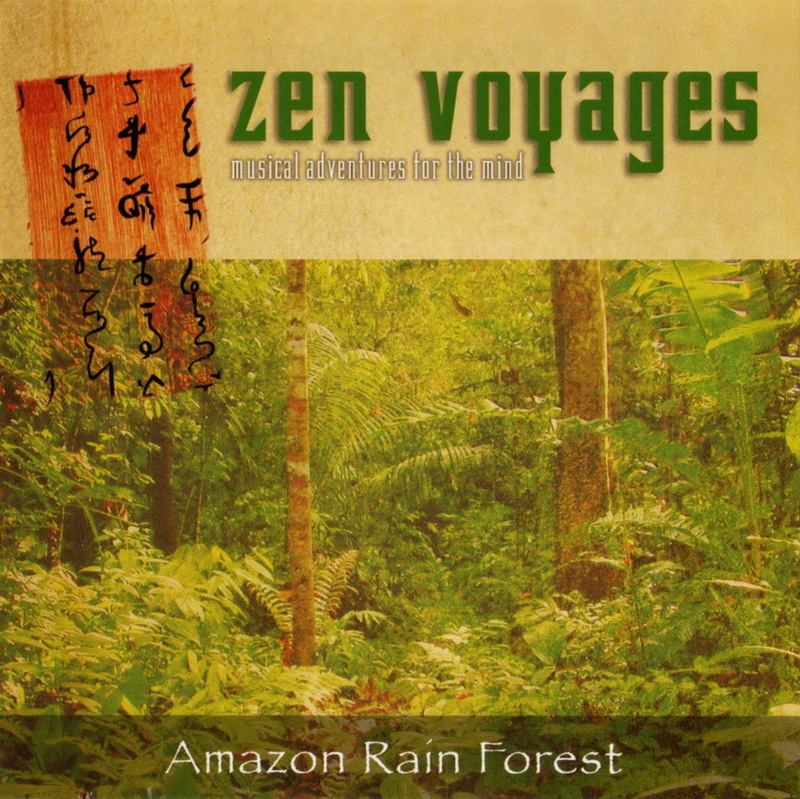 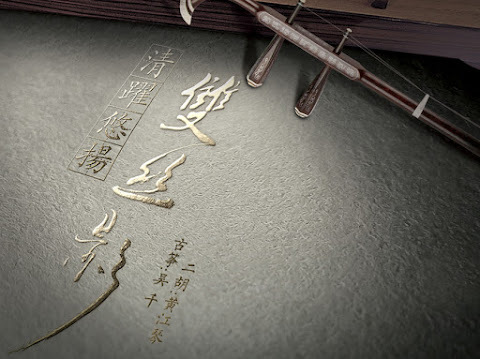 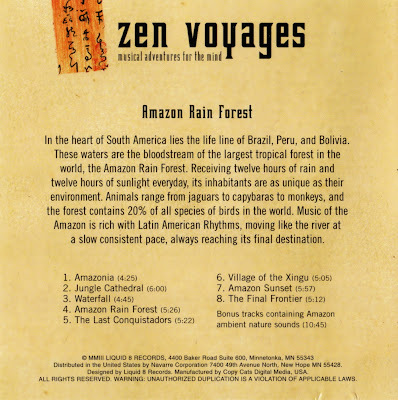 @weiwei: New link updated for "Zen Voyages - Amazon Rain Forest (2003) [WV]".